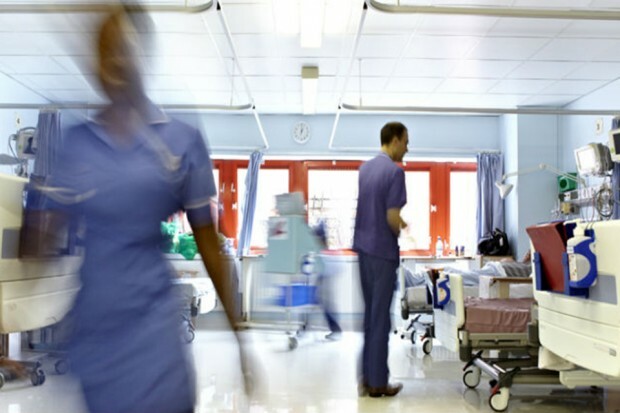 A Department of Health spokesperson said: “This escalation of industrial action by the BMA is both desperate and irresponsible – and will inevitably put patients in harm’s way. "Patients have so far seen more than 19,000 operations cancelled as a result of the BMA's irresponsible and unjustified industrial action. 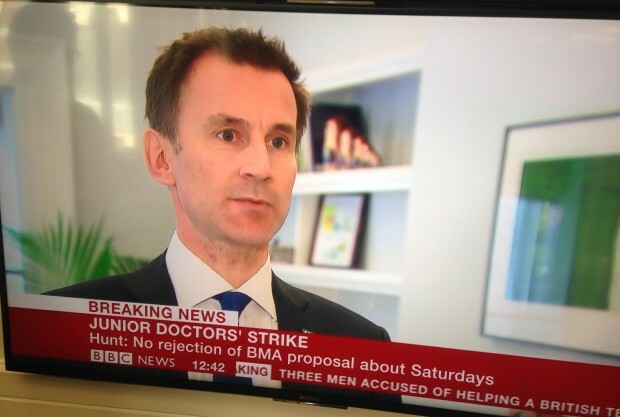 The British Medical Association has today announced new dates for strike action by junior doctors. Jeremy Hunt has today given a statement to Parliament on the introduction of the new junior doctors' contract. 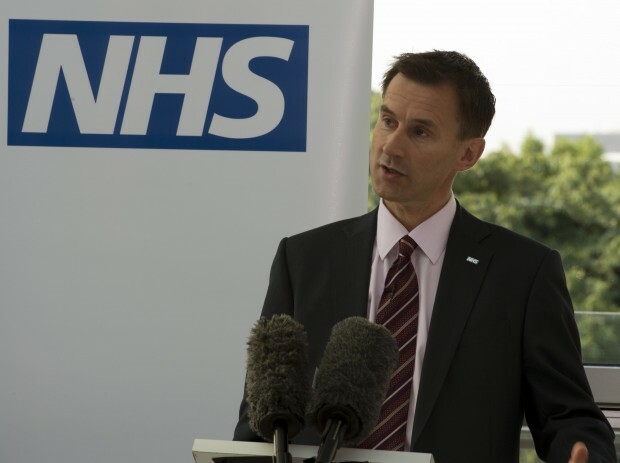 Today in an interview with the media, the Health Secretary Jeremy Hunt responded to the junior doctors’ strike by reiterating that his priority is “to do the right thing for patients”. Latest statement on the junior doctors' strike. Sir David Dalton, Chief Executive of Salford Royal Hospital and NHS Employers' lead negotiator on the junior doctors' contract, has written today to the Health Secretary Jeremy Hunt outlining the progress made through negotiations on the junior doctors' contract.